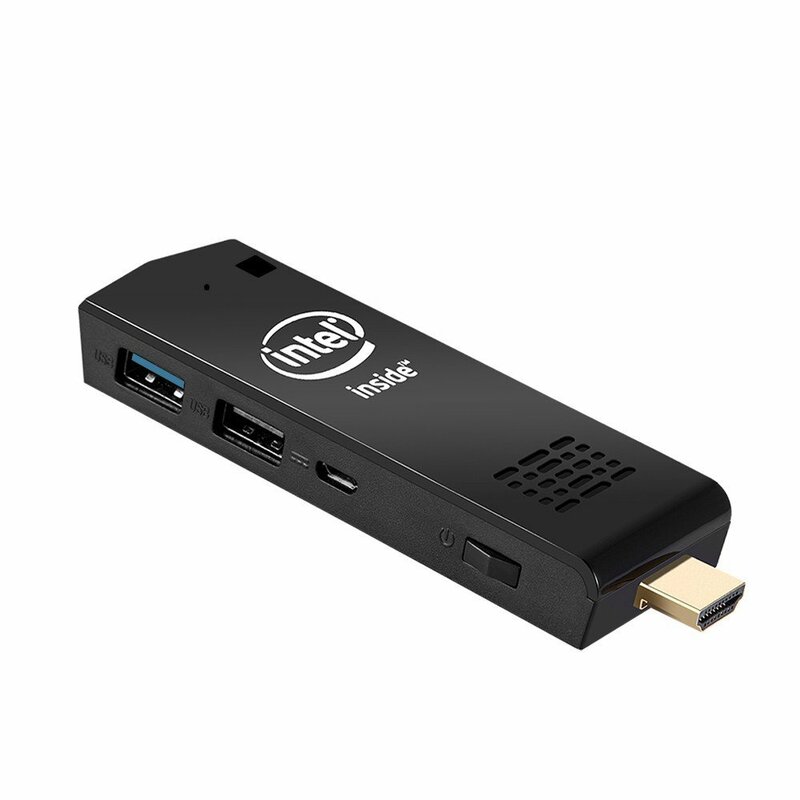 PowerPlayer is a Windows 10 PC stick player. It’s a digital signage player designed to display PowerPoint digital signage presentations on your TV. Includes PowerSignage, our cloud-based content management service (CMS), which supports the uploading, management and display of PowerPoint presentations on your TV screens. PowerPlayer is a Windows 10 based digital signage player that displays PowerPoint presentations on your TV. Create digital signage presentations using PowerPoint and upload them to our cloud service. Simply plug PowerPlayer into your TV’s HDMI to automatically download and display PowerPoint on your TV. 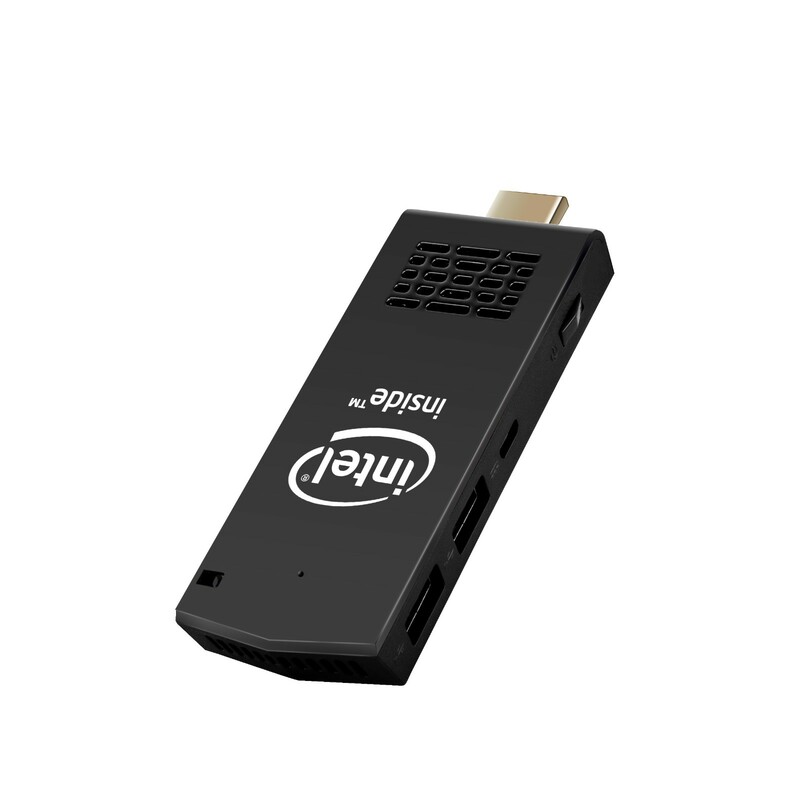 PowerPlayer is compatible with any TV with an HDMI input port. Your purchase includes a lifetime license to PowerSignage, our cloud-based content management service (CMS). Our cloud-based CMS makes it easy to upload, schedule and display PowerPoint presentations on your TV.